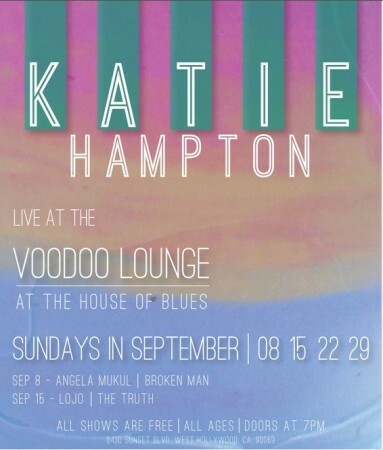 Emoto Music » Katie Hampton at Voodoo Lounge! Katie Hampton at Voodoo Lounge! at Hollywoods, House of Blues (lower level)! She’ll be performing every Sunday night for the month of September!